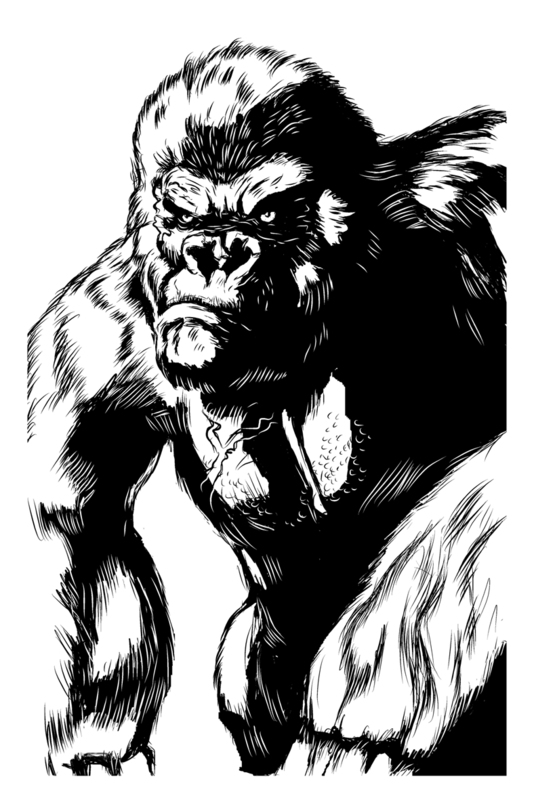 El Magnifico Chivo's Art Blog (n Stuff): Kong!! Yo! Here's a pic of Kong in a strop, bless his fuzzy head.